Welcome To The Bay Area's First Class Limousine Service! 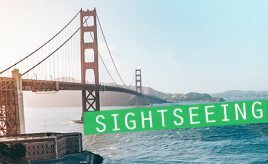 Looking for a luxury limo service in the SF Bay Area? Then you've come to the right place! 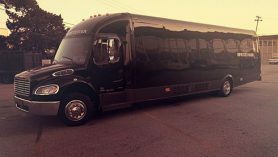 Party Bus San Francisco is the Bay Area's premier luxury transportation company! 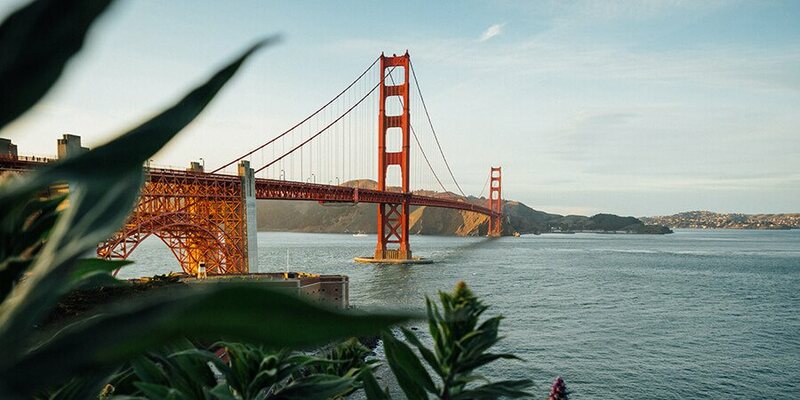 We're proud to provide limo service all of the the bustling Bay Area, including San Jose, Oakland, Alameda, Berkeley, Brentwood, Oakley, and Napa, just to name a few. You can trust us to make your night on the town the best it can be! 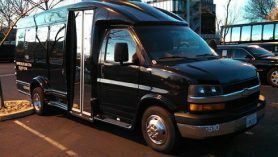 We provide top of the line hourly transportation services in a fleet of professionally updated vehicles with all of the latest party features. 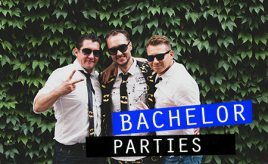 We are easily able to accommodate all types of events and special occasions, no matter where you plan on going or what you want to do for your special night. 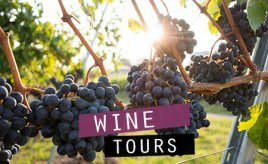 Our vehicles are fantastic for weddings, bachelor or bachelorette parties, Napa Valley wine tour and brewery tours, corporate events, concerts, anniversaries, proms, Quinceanera celebrations and more. How are they so versatile, you ask? 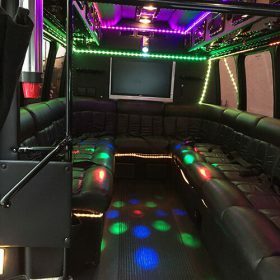 Well, it's the amazing amenities on board that allow you to customize the mood of the trip, whether it's enjoying the music with the dance poles, drinking at the built-in fiber optic bars, or watching movies on our flat screen tvs, our limos, sedan and bus rentals have it all! Not to mention they each have beautiful interiors to travel in, like leather seats, colorful strobe and neon lights, and custom flooring. Hopefully you don't think such great vehicles and reliable service options are beyond reach, because it's actually very affordable! We have the most competitive prices in town, and our vehicles are always clean and well maintained for the customers benefit. 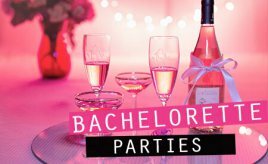 Ask us about specials that we're currently running with bachelor and bachelorette parties. Our company has dedicated an all-inclusive collection of luxury buses and limousines for you to travel in style. Our vehicles receive very high commendations from those who book their outing with us. There are ample features on the interiors of our fleet of limo buses, so you'll be surrounded by a host of partying options. 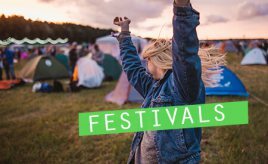 You'll discover that there's everything you could even desire stowed away in fleet for the ultimate party, and though we mentioned them briefly above, we'd like to give a few more details. Our unique, dependable and custom designed luxury vehicles allows you to have a stellar trip to your event for the day. We craft our vehicles to be stinkingly attractive from the inside out. Once you activate our color changing mood lights and supreme sound systems in combination with the other great features inside our vehicles, you're in for a ride to remember. The built-in beverage areas provide ample space for chilling your drinks, and there's plenty of cup holders for convenience. 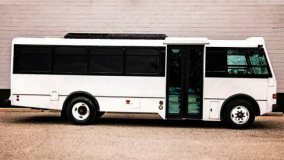 The entire atmosphere will feel like a private lounge on wheels, and you'll enjoy the chauffeured transportation so much, which is important when you're in a city as heavily trafficked as this! The busy streets become your own personal bus tours when you have the accommodations of our flawless fleet. We know you need to arrive with a certain kind of demeanor, and your presence will stop everything once you arrive at your venue in any vehicle from our head-turning fleet. We know from experience that all eyes will be on you and your entourage. You will encounter nothing but thrills and comforts when riding in complete VIP style with us. Of course we don't limit our services to just one city. 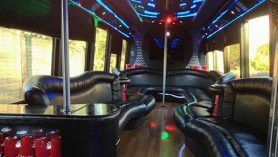 If your event will be taking you outside of SF, don't worry, you're still able to get VIP treatment and professionalism from Party Bus San Francisco. We can transport you and your friends wherever you need to go in this city and California as a whole. We don't believe in constraining the list of events we provide transit for, because celebrations are not bound to happen in this city alone. So in compliance to the unbounded nature of your events, we are equipped to take you to any event you need car service for. We set you up with the qualities that you want in a San Francisco limousine to feel upscale comfort from wedding transportation to corporate transportation, we do it all. 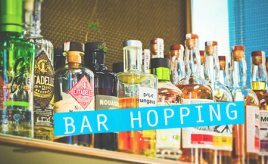 Perhaps you want to start your night out locally and then maybe head to Redwood City or Oakland, or even all the way to Modesto, before coming back to town, we can definitely take you! And, because we operate 24 hours per day, there's no constraints on when your travels can take place, either! 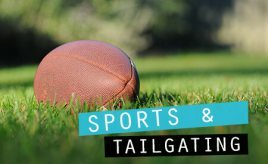 If your travel a couple hours out of the city to check out a new club and you're there until closing, you can still look forward to a fun ride home on your luxury vehicle! It doesn't get any better! 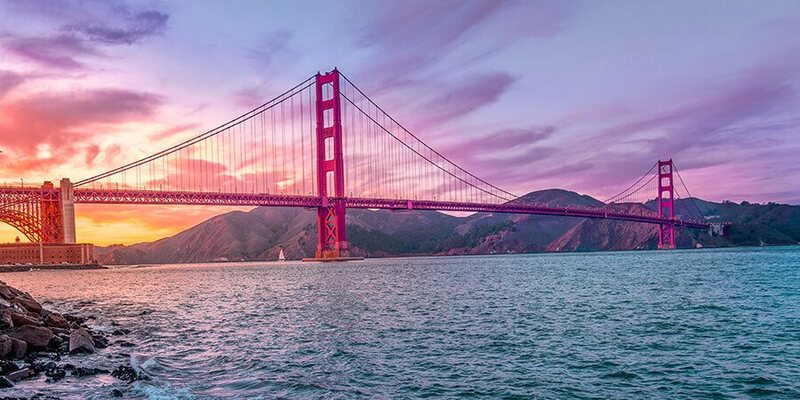 If you aren't in San Francisco or the surrounding area and are in need of a luxury vehicle, check out some of our associates that we do business with. We have associates in cities across the state, including Los Angeles and San Diego. Or there's are partners over at San Francisco Limousine. 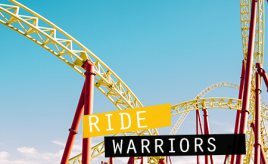 If you're out of state, check out some of these great options across the country in cities like Detroit, MI, Canton, OH, Tampa, FL, and Boston, MA. We have a very strong knowledge of what it takes to leave you pleased. Every occasion that we service is another chance for us to hand you reputable, courteous service and broaden the depth of our experience. Handling a wide range of events it what has allowed us to become as notable as we are today. 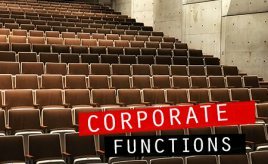 During our time in this business so far, we've picked up various ways of providing greater service for your events, and we always apply any new knowledge to our standards of service. This way we can offer you the full scope of aspects mandatory for polished service, transportation, and luxury. At the end of the night, you'll wonder to yourself, "Why can't everyday be like this?" 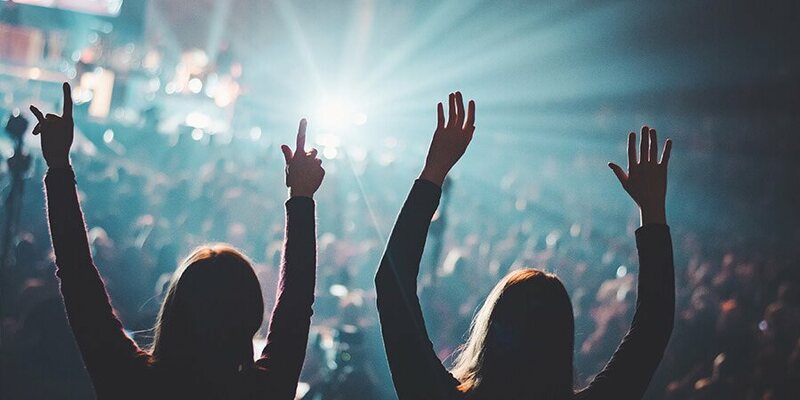 Knowledge and experience like ours is what you should look for in a company, no matter what event you're planning. 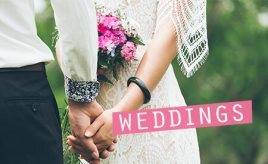 When it comes to weddings, our lavish vehicles and reliable service are what you need. After all, who needs added stress of wondering if their limo will show up on time or clean on the big day? We pride ourselves on being prompt and vehicles are kept in perfect condition. 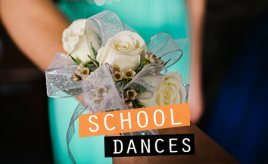 For events like prom, we know that parents want a safe vehicle and trustworthy service before they send off their kids, and that's what we can offer. 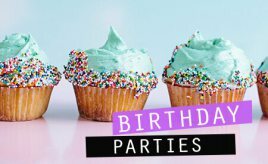 And of course, for anything from birthday parties to concerts or wild nights out, you still want a company you can count on. Don't trust your night out transportation to a company that doesn't maintain their vehicles' engines or interior features - not only is that dangerous, but the fun of riding on a luxury vehicle will be lost. With us, you can count on a safe ride and interior features you can enjoy! And, of course, for all occasions, we know it's important to you, so you can trust that your friendly chauffeur will be on time and ready to take you wherever you need to go. 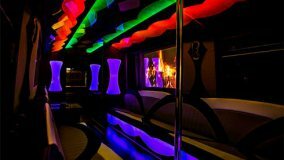 Party Bus San Francisco is the top party bus company in the SF area. We operate 24/7 and provide top quality service for all occasions. Click here to contact us and get your free quote! 2018 © San Francisco Party Bus - All Rights Reserved.